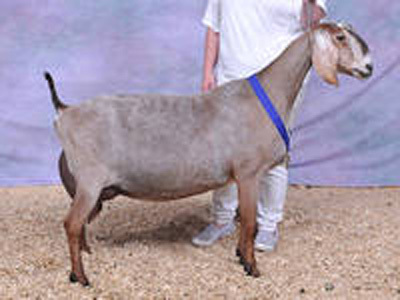 Purple Thistle Dairy Goats is a goat farm located in Moses Lake, Washington owned by Sonia Thyssen Heather Arts Geert Arts. The names are Heather Arts and Sonia Thyssen. We welcome you to the farm and want to explain a bit more about ourselves before we introduce you to the rest of the "girls." Once hearing our story feel free to browse the site and contact us if you have any questions, concerns, or comments. 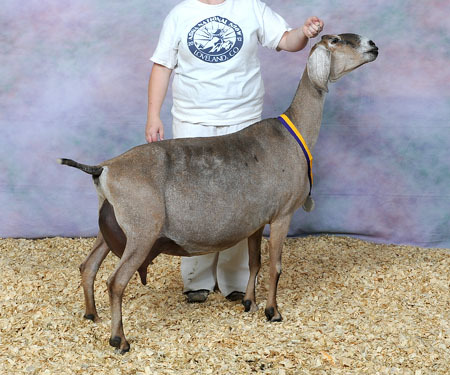 This farm breeds Nubians, Lamanchas, Toggenburgs, and a few Recorded Grades. We are located in Central Washington, Moses Lake, on a beautiful fifteen acre piece of land. This land is ideal because it offers a lot of buildings for shelter and a ton of pasture area for the "girls" to forage. 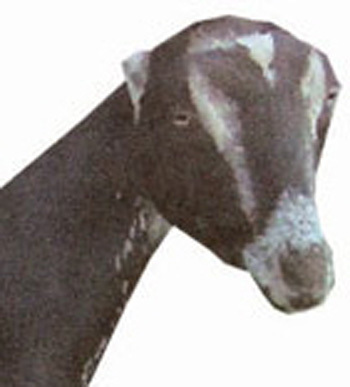 We are members of the American Dairy Goat Association for a combined total of over 50 years. My grandmother received her lifetime membership as of 2008. I myself have been a part of the association as a youth member and then as an adult member. I have also previously held an ADGA judge's license for four years. 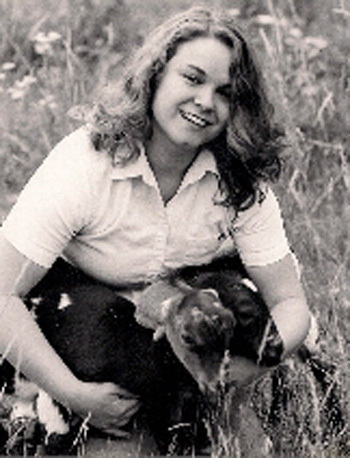 As a past judge, I have high standards for my animals and my family's animals. My goal is to breed for high quality in milk goats and show goats. To help assure high standards, we are involved in the Dairy Herd Improvement Association and in Linear Appraisal. We also attend many ADGA sanctioned shows and local fairs each year. We are involved in an extremely strict Caprine Arthritis Encephalitis prevention program. 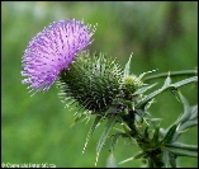 Our animals are tested annually and are Caseous Lymphadenitis free. An explanation of our prevention program starts with our kids and will be explained in more detail on the kid page of each breed. We want to thank Ardis Lyons, Mariah Acton, and Lauren Acton for contributing some lovely bloodlines to our herd and the wonderful hospitality they have all provided while we were on the road, especially John Wright for the great breakfast in the morning. And as side note, my site is quite primitive and slowly being updated when the time is convenient. My years though Pharmacy School at Washington State University have been hectic but paved a great path into into a new career to support my addictive habit of owning goats. Feel free to navigate our site and contact us for any information you seek.